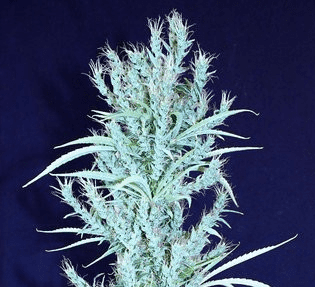 BLUE BLOOD SEEDS produces buds that have the strength and density of the OG but have that wonderful smell and taste of the Blueberry. 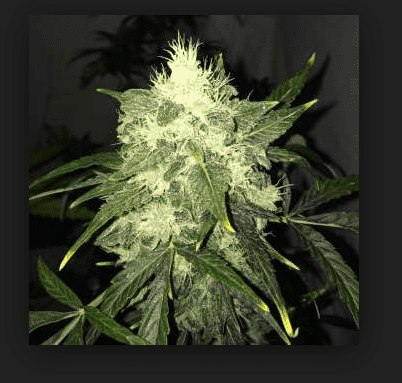 The Blueberry overtones over wash the OG so for those of you used to OG this plant will smell and taste more blueberry, however there is an element of diesel fuel to the smell and taste. Not one for an inexperienced medical grower, but well worth the effort for those who can. 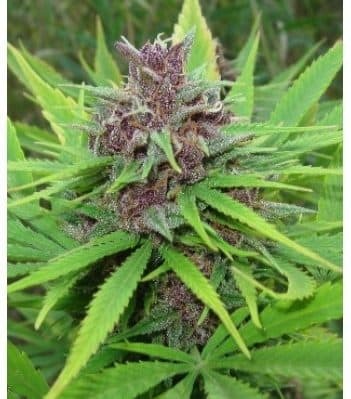 Blueberry x OG Kush has been bred to contain higher percentages of CBD or cannabidiol the part of cannabis now considered to be most responsible for pain-relief, nausea, as an anti-inflammatory, and for many many other symptoms. 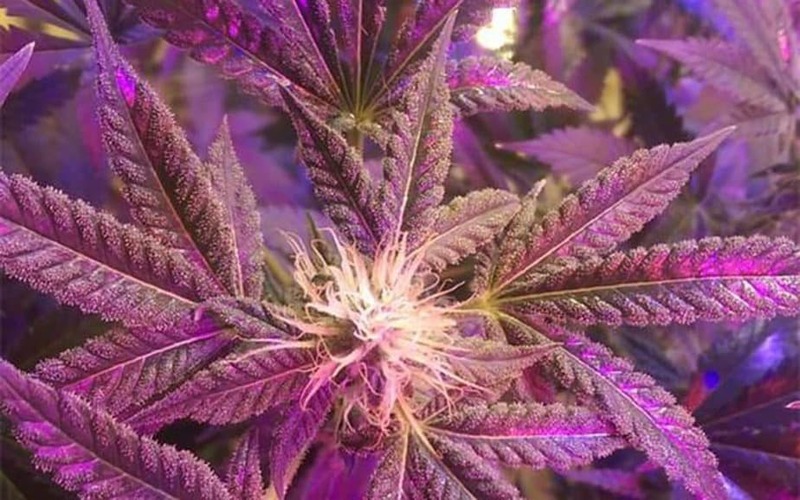 Blue Blood is an indica dominant hybrid (70% indica/30% strain) strain created by breeders at the infamous Medicann Seeds farms as a potent cross between the hugely popular OG Kush X Bluberry strains. 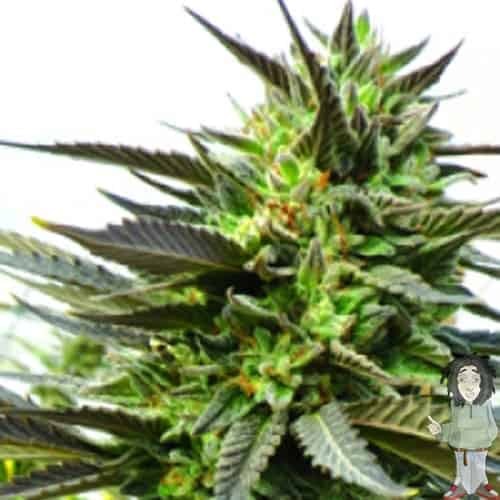 This dank bud was bred to reach a high CBD level, which typically is about 10% on average, with a moderate average THC level ranging from 15-20%. Blue Blood users describe the high as one that has a slowly building relaxing body high that begins as a numbing body buzz in the neck and head and trickles throughout the body from there. This body stone is accompanied by euphoric uplifted tendencies and a high level of pain relief in both mind and body that can leave you hazy. 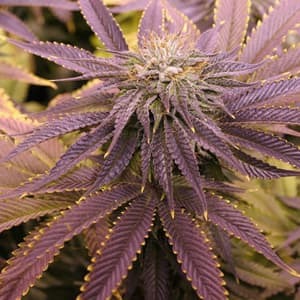 Due to these effects, Blue Blood is said to be an ideal strain for treating patients suffering from conditions such as chronic pain, insomnia, muscle spasms, and MS. Blue Blood buds have dense spade shaped leafy olive green nugs with rich purple and blue undertones and long thin twisty hairs. These nugs are dusted with a fine layer of white crystal trichomes and sweet sticky resin. Blue Blood has a memorable aroma of sweet blueberry spice and a taste of spicy blueberry pie with a hint of diesel upon exhale.